It’s that time of year! 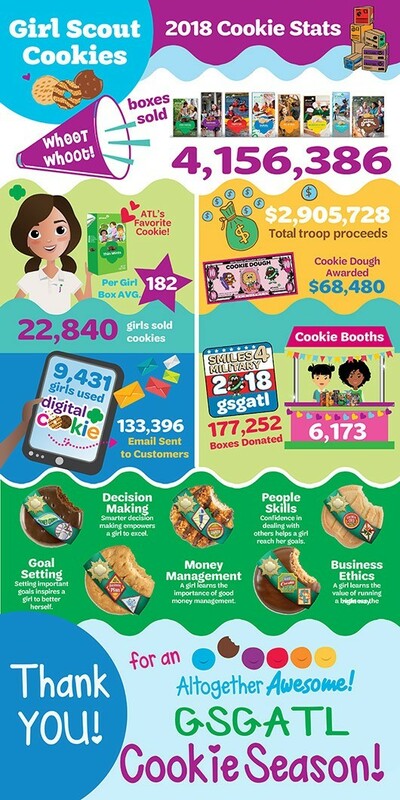 Girls Scout Cookies are Coming! The Girl Scouts in Johns Creek are selling Cookies to raise money for their activities. They learn great skills as well, such as decision making, people skills, goal setting, money management & business ethics. Do you have a favorite cookie or cookies? 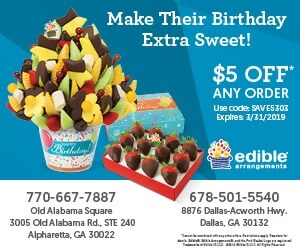 If you don’t want to indulge, you can always donate a box to the military overseas.